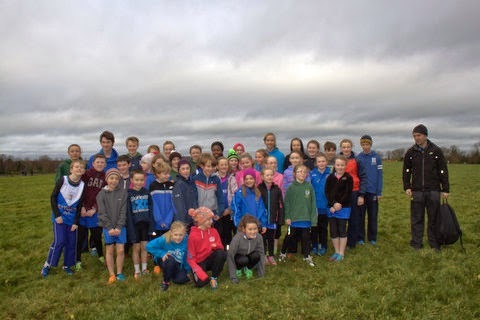 The Meath cross country relays took place at Moyvalley Golf course on December 21st; we had a terrific turnout from the club with 13 teams competing from u10-16. 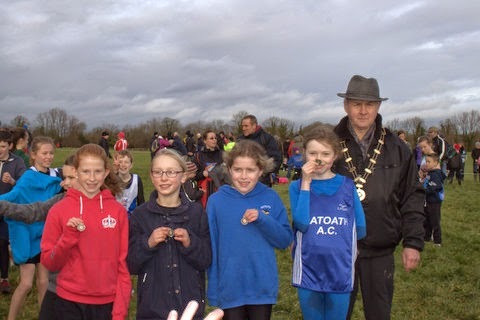 Ten out of our 13 teams came away with medals making it our best championships in recent years. 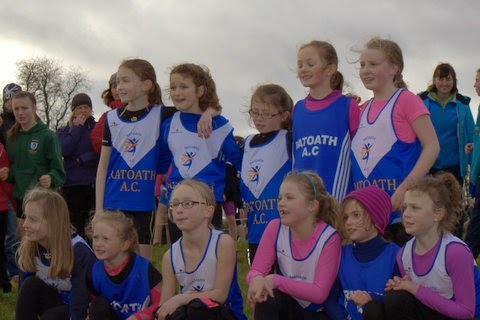 We had 3 girls teams competing in the u10 event, our A team winning gold with our other teams were not far behind in 4th and 6th place. 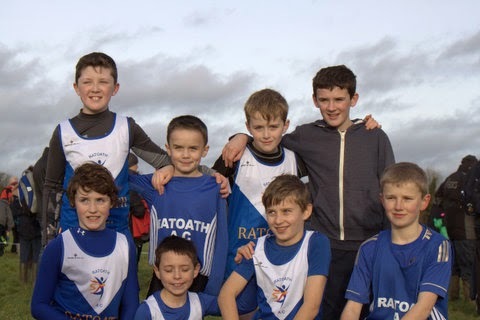 We could only field one u10 boys’ team but they delivered a great performance also taking gold. 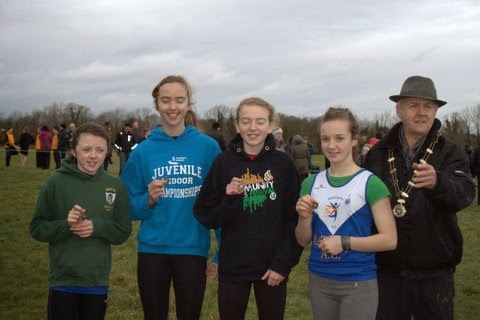 We had a great turnout and performance from our u12 squad with all four teams taking home medals finishing 2nd and 3rd in both boys and girls events. 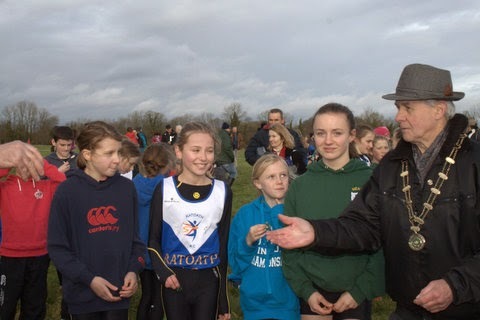 We had two teams also in the u14 girl’s event, both teams putting in great runs finishing 3rd and 6th. Our u14 boys had a great battle with Dunboyne finishing 2nd in a very tight race. Our u16 girls and boys teams finished off a great day with the girls finishing 3rd and the boys brining home gold. 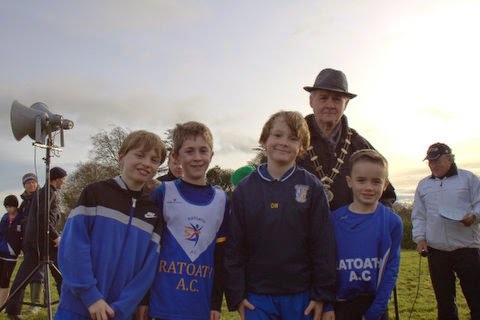 Thanks to all athletes and parents who turned out on the day so close to Christmas.